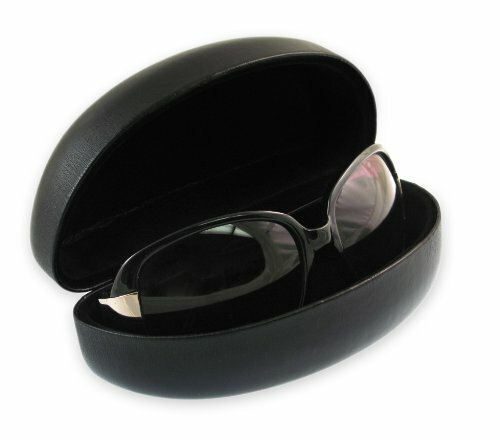 Keep your lenses, clear, scratch free and protected from unanticipated damage. 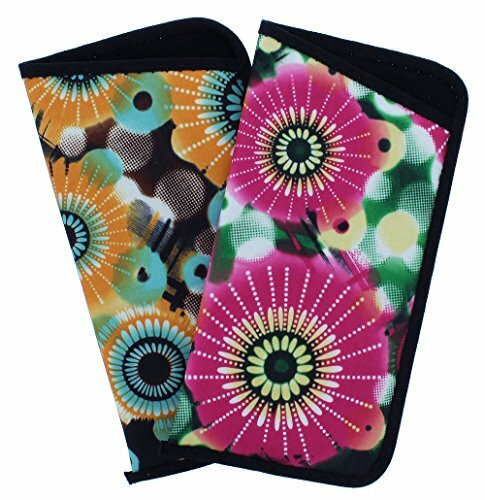 These fashionable fabric sunglass cases are a great alternative to bulky, plastic cases. 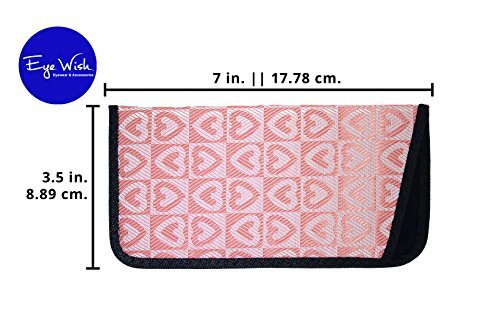 They fit perfectly in a purse, coat pocket, backpack, or car console. 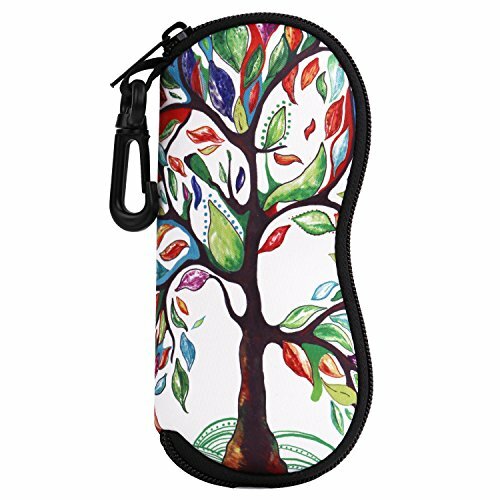 Fun patterns and colors, make them easy to spot in your handbag – no more searching in the bottom of your purse for your glasses! 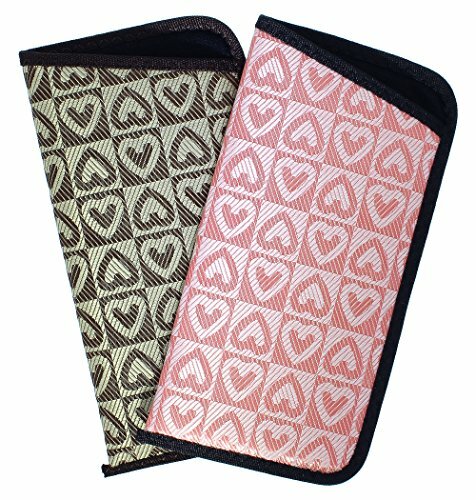 Designed with padded, styrene interior, these soft cases for eyeglasses provide superior protection, the nylon lined binding provides extra strength around the edges. 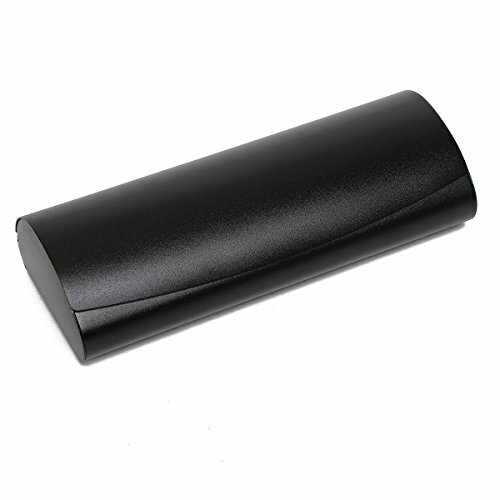 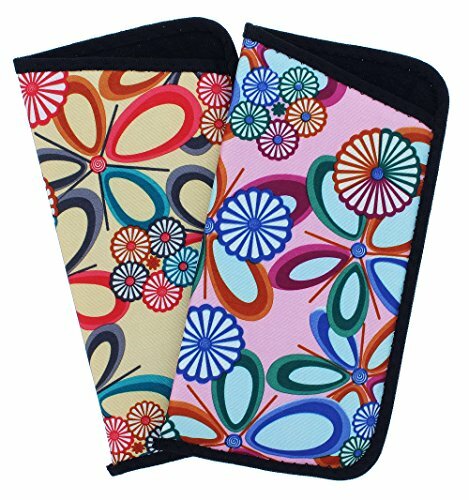 Set of 2 cases allows you to keep a pair of eyeglasses at your fingertips, wherever you need them, and ready to wear each time.